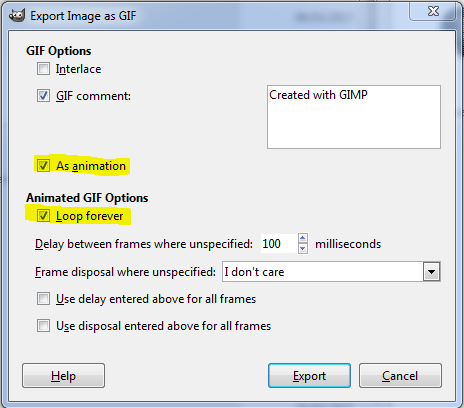 So once I had my mp4 video file I wanted to use as my animated GIF, I needed to convert it somehow. As I am exclusively using Linux at home, I wanted a solution which used cross-platform Open Source software so that I could use the same process both at work and at home. Now when you run GIMP you should see a new menu item entitled “Video…”. From here on out the steps should be the same no matter what operating system you are using! 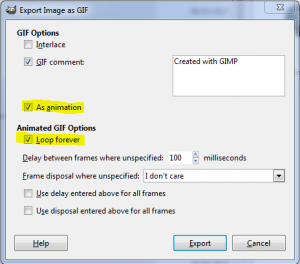 Once GIMP finishes exporting your GIF file you can then just drag and drop it onto your Google Slides to have an animated image running without the need to embed and launch videos. Exactly what I was looking for, but Gimp failed to recognize .MP4 as a file type after I installed gimp-gap. What did I miss doing?